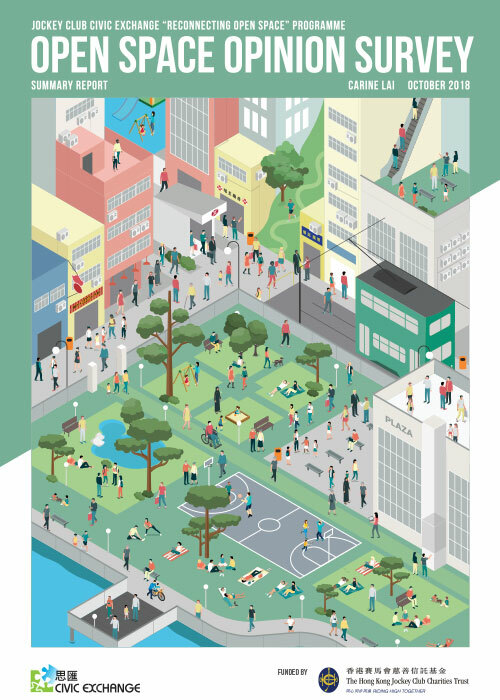 In December 2016, Civic Exchange published a report on urban wellbeing indicators in Shanghai. To download the report, click on the link above. Shanghai residents are generally satisfied with their lives (scored 7.4 out of 10). 81% of Shanghai residents would prefer to stay in their city, even if they had the choice to move elsewhere. This implies that Shanghai might not have the “brain drain” concerns of Hong Kong and Singapore. Slightly more than half of Shanghai residents feel the city has improved over the years, with a clear majority feeling it is a good place for children and the elderly. Three issues stood out as the most important to residents: Housing (20%), medical care (19%) and education (18%). Environmental concerns were cited by relatively fewer residents (12%), but were seen as important by particular groups, like students and artists. Out-of-province migrant workers were generally optimistic and saw Shanghai as a desirable destination, but were less satisfied than average Shanghai residents with their daily lives. Migrant workers generally live in smaller, rented premises, compared to Shanghai residents, who were more likely to own homes. Large proportions of migrants were dissatisfied with their housing compared to residents. They were also more concerned with medical care, less satisfied with doctors’ care, and in general in poorer health. In conclusion, Shanghai residents are generally satisfied, optimistic about the future and see their city as a good place to live. However, there is inequality between full residents and migrants in terms of their happiness with access to housing, medical care and education.